Calli, an exotic, pink blossom, has found her new home inside a private flower garden. But there is one problem: another flower does not like Calli because she has only one leaf, shaped like a half of a heart. Sadly, the other flowers will not let her participate in their garden game of tag. However, after receiving some gentle advice from a group of friends, Calli decides to turn over a new leaf. PLEASE NOTE: As of January 1st, 2018, all book profits will go to The Maine Children's Home for Little Wanderers. All book profits prior to this date were donated to Holt International's Peace House in Beijing. Thank you for purchasing this book! What child doesn't love a cute flower? Mix that with a troublesome plot, and kids will learn to love each other no matter what the special need is. Adopted children are sure to relate to Calli, the “different” flower in the garden. Teach your adopted child(ren) what it really means to “fit in”. This is a great way to teach young children about bullying and how it can affect others. Counselors can encourage them to cherish each other's unique qualities. How is it different than other books? Where will the book proceeds go? In 2012, Juliese Y. Padgett wrote The Newest Flower; she was only seven. “Mommy, I want to sell this book and use this money to help orphans.” I quickly realized that this book was not just for our family’s enjoyment, but instead, there was a bigger picture. And so, all profits from this book will go to The Maine Children’s Home for Little Wanderers to benefit their adoption programs. 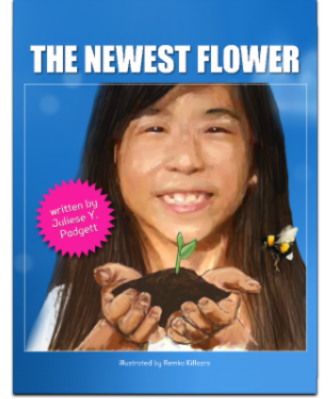 Juliese Y. Padgett, adopted in 2008 from Guangzhou, China, has written her first children's book The Newest Flower to encourage all children to respect the differences in each other. In her free time, Juliese loves reading, writing, and playing soccer and volleyball. This active middle school student also enjoys taking both dance and violin lessons. 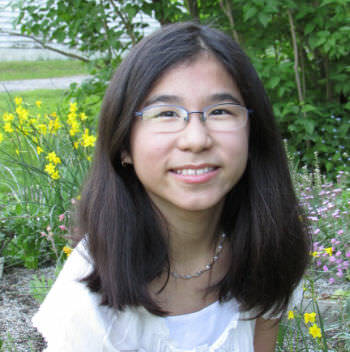 Currently, this young author resides in Maine with her parents, a younger sister, and two older brothers. Remko Killaars was born in 1973 and lives in the Netherlands. He studied product design at the Design Academy. 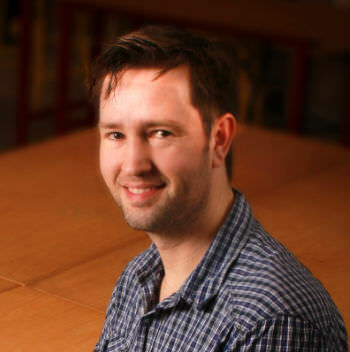 After working as a designer for several years in the field of graphic-design, interior-design, and product-development, he became a lecturer at Fontys University of Applied Sciences, focusing on photography, sketching/drawing, creativity and design. Remko is father to a daughter and two sons. In 2012 he and his wife Suzanne adopted their youngest son from the Shandong province of China. Jennifer L. Padgett, M. Ed., has been in the field of education for twenty years. She has published articles in both The Old Schoolhouse and Adoption Today. In 2008, her family adopted from the Guangdong province; in 2011, they adopted their second daughter from the Shandong province. Jennifer enjoys writing about her family's adventures at The Write Heart website, being an online writing coach, and teaching classes at local colleges. However, helping her daughter write this children's book has been such a rewarding adventure! Jennifer cannot wait to help more children get forever families!